A Japanese taxation policy committee held a debate with the aim of simplifying cryptocurrency tax Wednesday, Oct. 17, Japanese daily news outlet Sankei News reports. 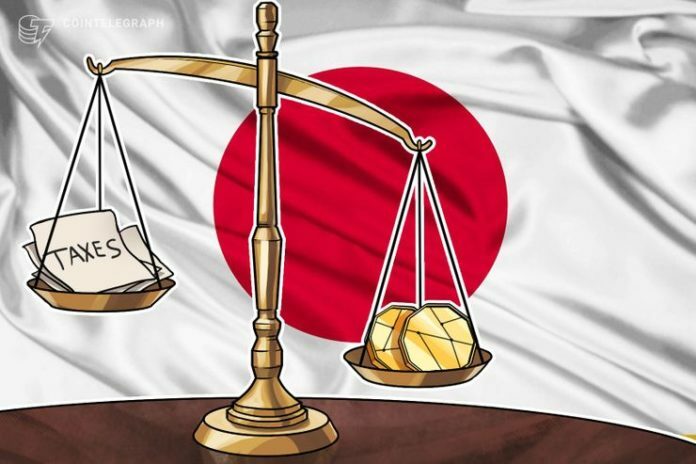 Highlighting the complex tax filing regime currently in place for Japanese citizens, officials from the committee — which advises the government on policy — said there was a need to adjust the procedure to stimulate a more thorough reporting of cryptocurrency gains. “The environment should be adjusted so that tax returns can be simplified,” Sankei quotes the organization as saying. Japan has sought to future-proof its economy with policy regulations relating to cryptocurrency, which is seeing a boom locally as companies take advantage of complementary regulation. Taxation obligations, while complex, are also stringent, with consumers technically required to file a tax return on any annual gains over 200,000 yen ($1780), Sankei notes. As U.S. authorities previously warned while examining their own reporting difficulties, the number of consumers who file crypto returns is minimal, while the proportion who do so correctly is likely even lower. The U.S. has since seen dedicated tools appear to help investors file tax returns specifically geared to the country’s tax authority, the Internal Revenue Service (IRS). Japan, meanwhile, lacks a similar easily-available mechanism. 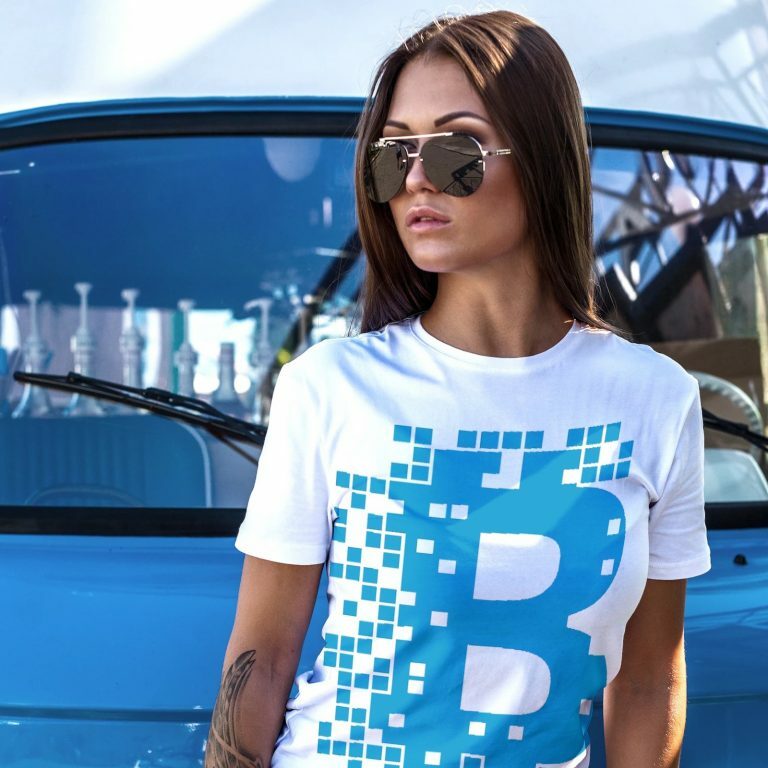 In the future, officials said, the simplified regime should also allow for the easy calculation of cryptocurrency holdings as regards phenomena such as inheritance and donation tax. The system should “be able to grasp the asset price appropriately,” they added.